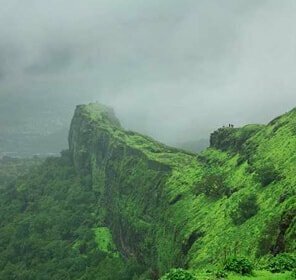 Nestled on the lonely escarpment on the ranges of Bhuleshwar of the Sahaydris, the fort of Sinhagad had been a witness to number battles of the ancient days including the prominent Sinhagad Battle of 1671. 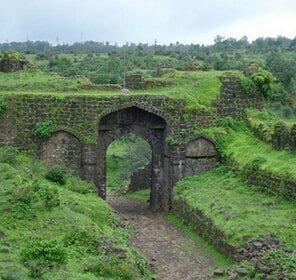 Though in ruins, the fort is frequented by the lovers of history and vaunts of popular tourist attractions in and around Sinhagad. 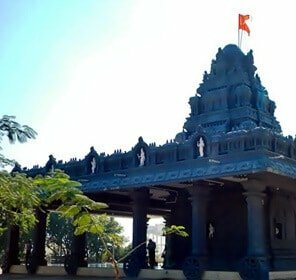 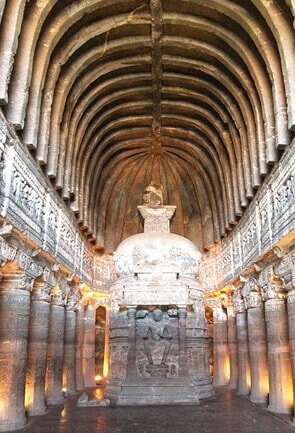 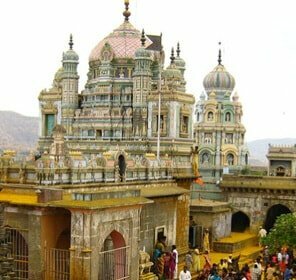 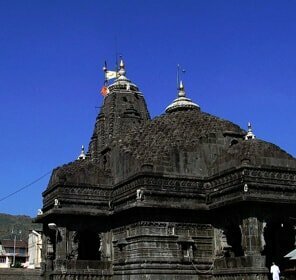 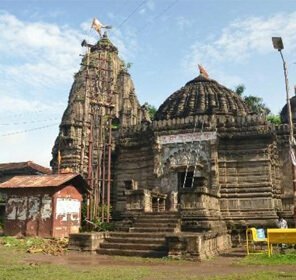 The Kaundinyeshwar Temple that boasts of the intricate carvings and mystic caves urging you to pay visit; the monoliths of Rajaram (Shivaji’s younger son) and the peaceful tomb of Tanaji Malusare (Shivaji’s general who lost to the battle of Sinhagad) are some of the important places to see when in Sinhagad. 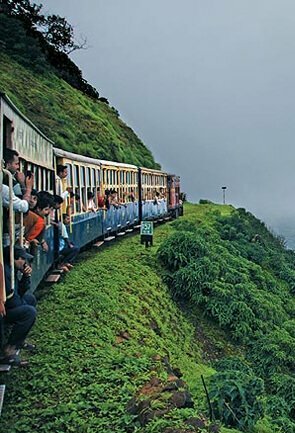 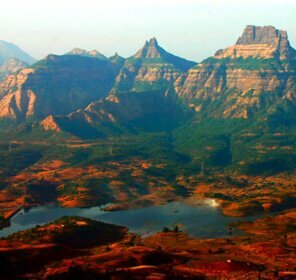 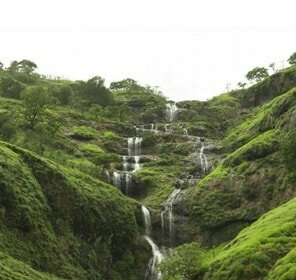 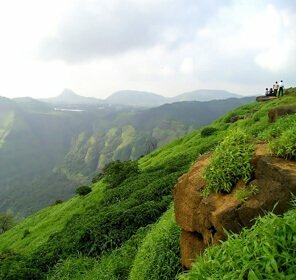 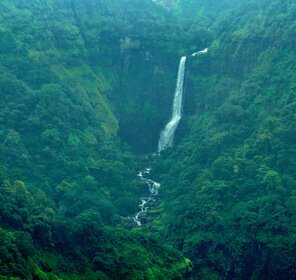 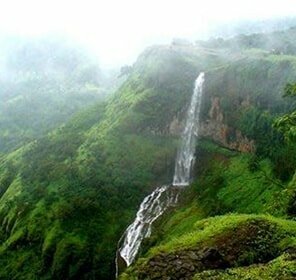 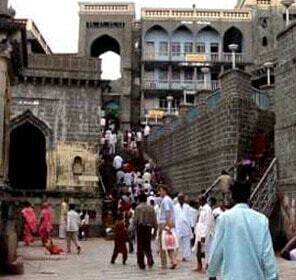 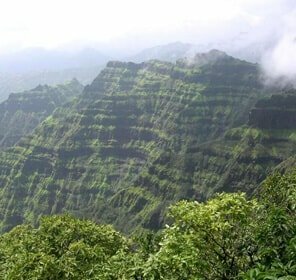 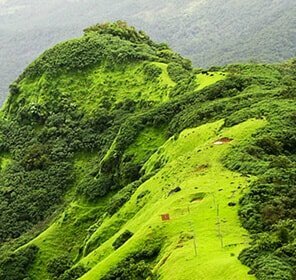 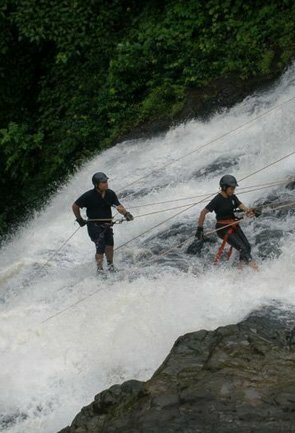 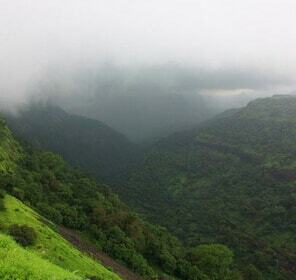 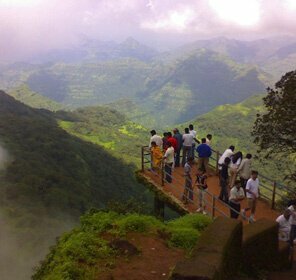 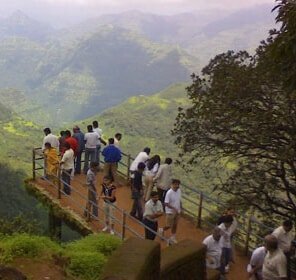 Perched on the elevated height of 1,312m, Sinhagad is fancied by the trek lovers. 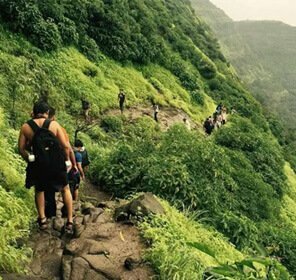 Trekking on the top from the hamlets of Sinhagad is irrefutably one of the things to do besides the activities at Rajgad Water Park stationed few kilometers away from Sinhagad which ensures utmost fun and water sports at Jambhulwadi’s lake. 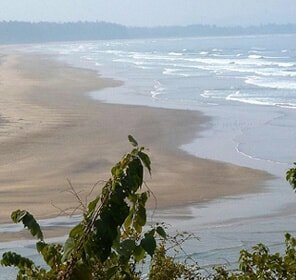 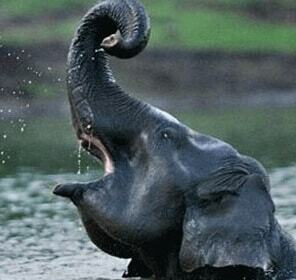 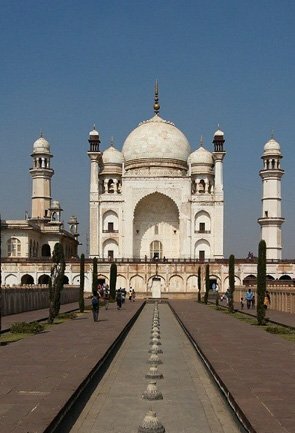 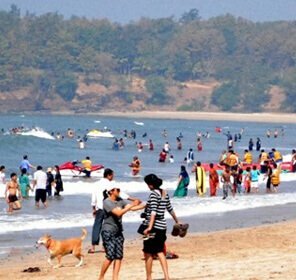 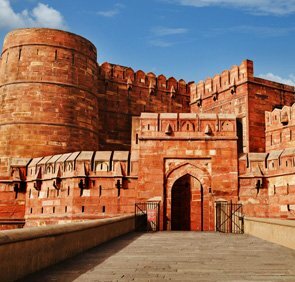 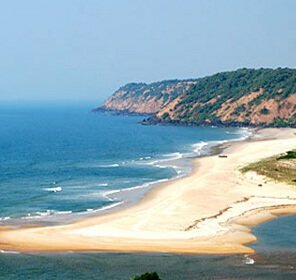 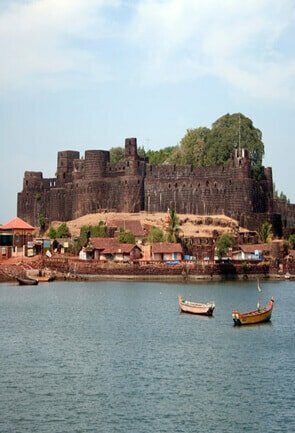 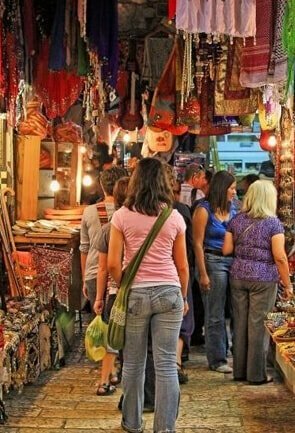 Khand Kada, Ghadpaga Tak, Ganesh Tak, Darukhana, Wada, Zunjar Burunj, Kalavantin Burunj, Torna fort get enlisted as the top sightseeing places. 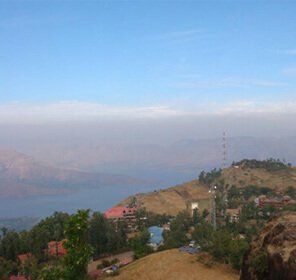 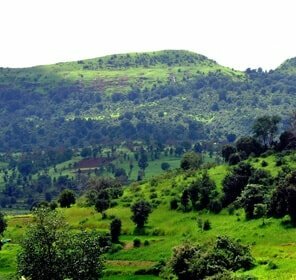 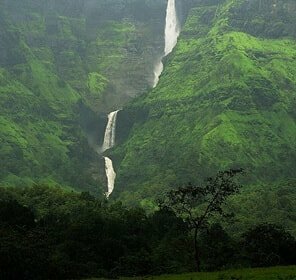 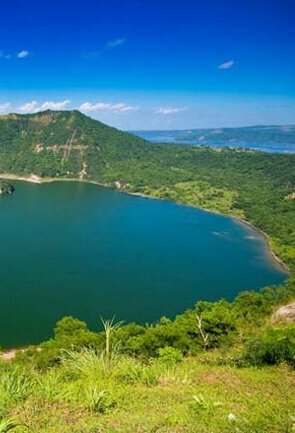 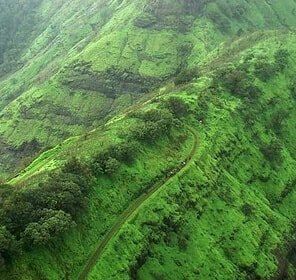 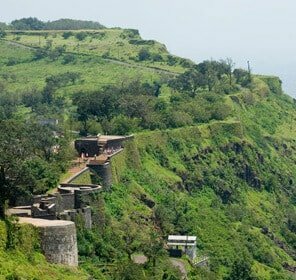 In addition to these, Sinhagad throngs with some other mesmerizing tourism places around the fortification that deserves your visit. 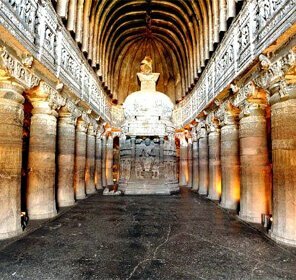 Home to beautiful display of Buddhist caves, Junnar dates back to the 1st-3rd century AD and is frequented by Buddhist monks who attain ultimate salvation upon their visit. 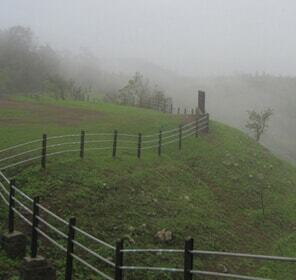 Enlargement of Pu La Deshpande’s garden, the Mughal Garden assures absolute bliss and is sure to win the hearts of all nature lovers. 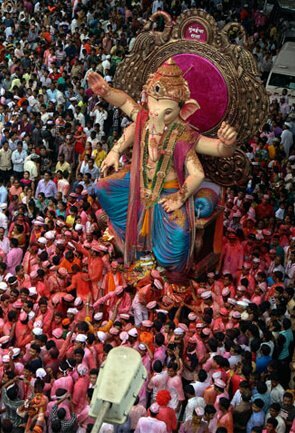 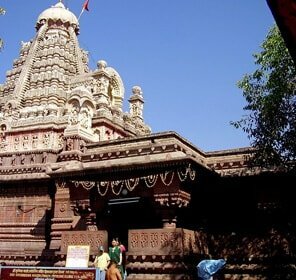 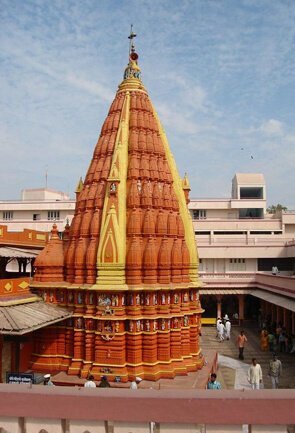 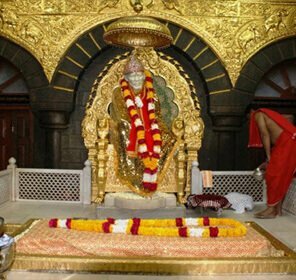 One amongst the eight sacred Ashtavinayak temples, Moreshwar Ganesh Mandir is one less frequented simplistic place providing utmost benediction to the minds. 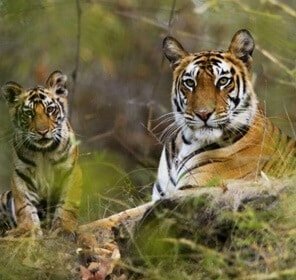 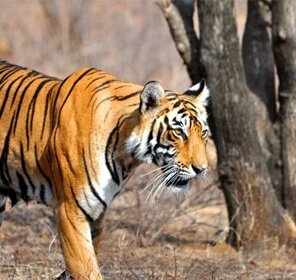 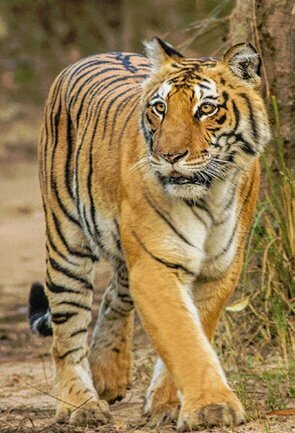 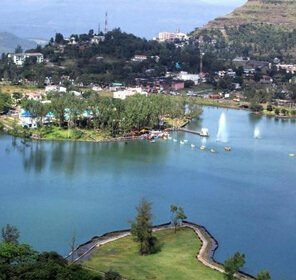 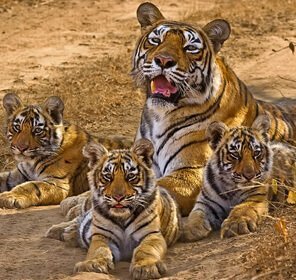 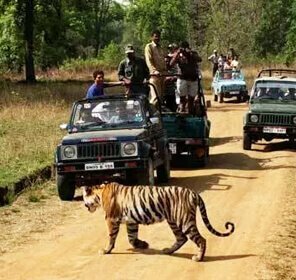 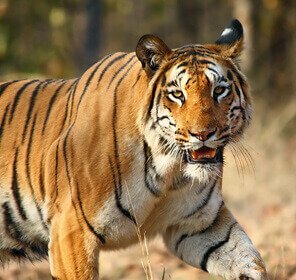 Teeming with wildlife and birds, Rajiv Gandhi Zoological Park is amongst the must see places besides the oldest dam of Panshet and sundry gets enlisted in the best places to visit in Sinhagad. 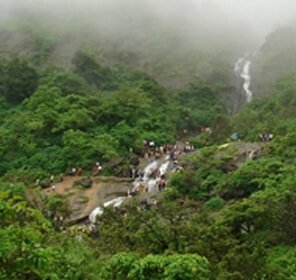 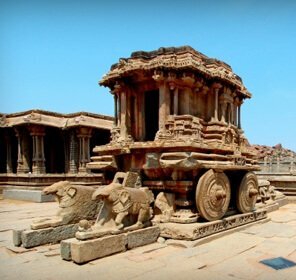 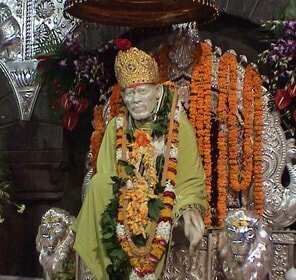 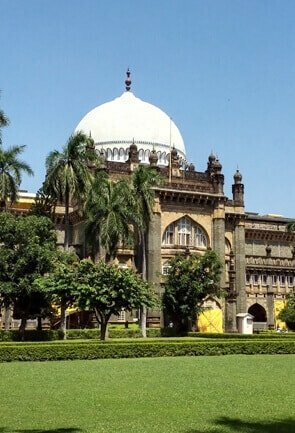 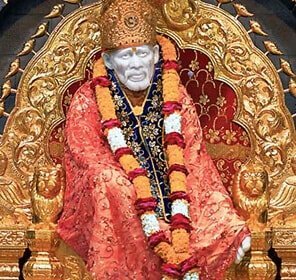 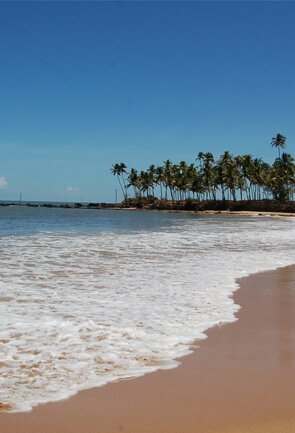 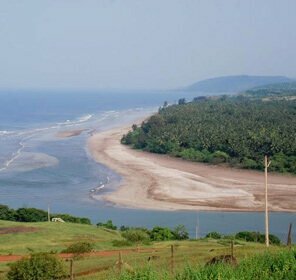 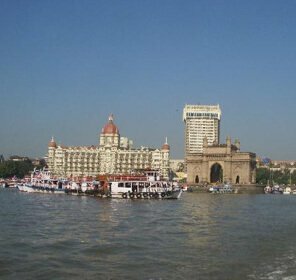 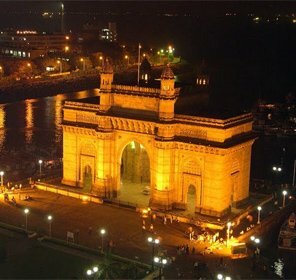 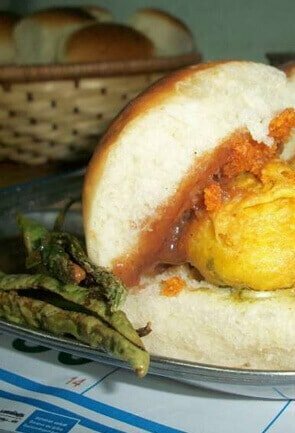 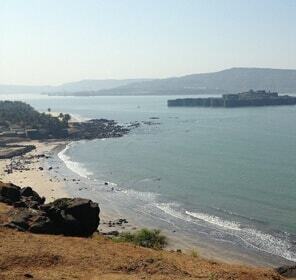 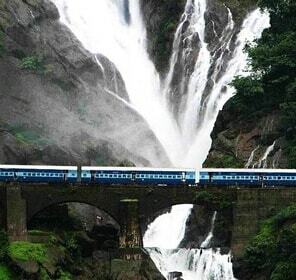 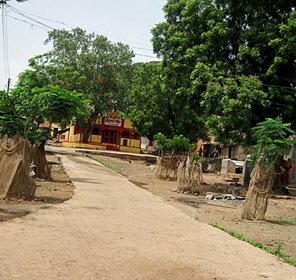 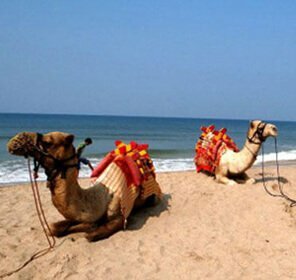 Tour My India, mainly driven by the interest and satisfaction of the customers eases on all your doubts and confusions on which places to visit when in Sinhagad by helping you with the best holiday places frequented by the tourists.